← Women Inventors Doing It Better. OH YEAH!!! 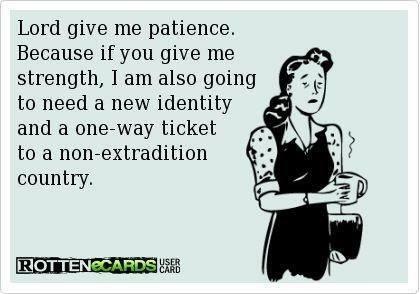 Image | This entry was posted in Humor and tagged extradition humor, patience, strength. Bookmark the permalink.